Do you have a business in Prado. You can promote it FREE on this web site? See below for more details. 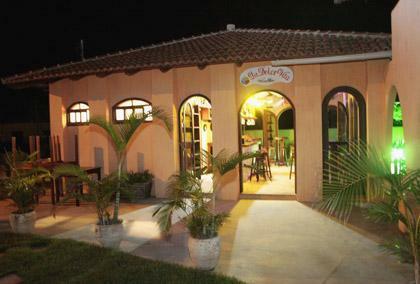 Description: Pousada Aquavilla (Bed and Breakfast) is not only a place to stay abroad but, mostly, an island of peace and joy .